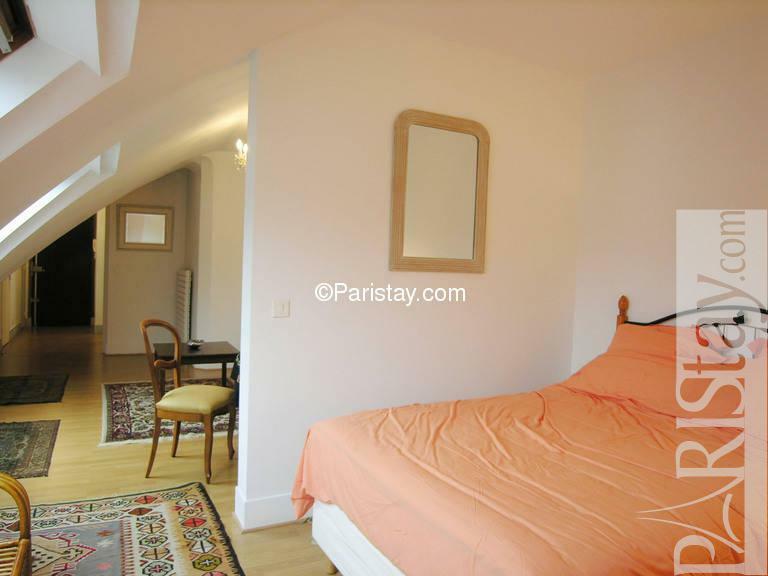 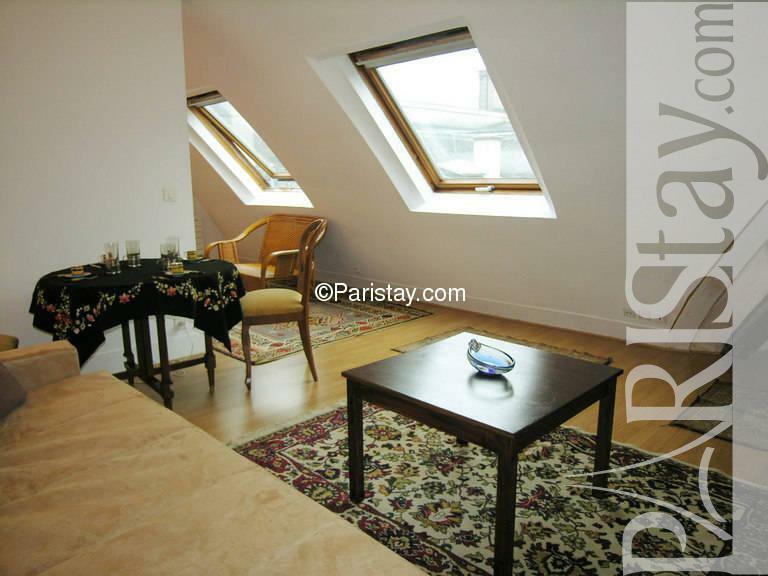 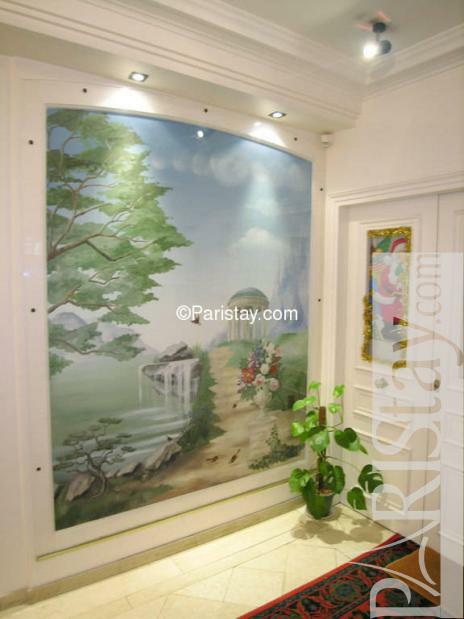 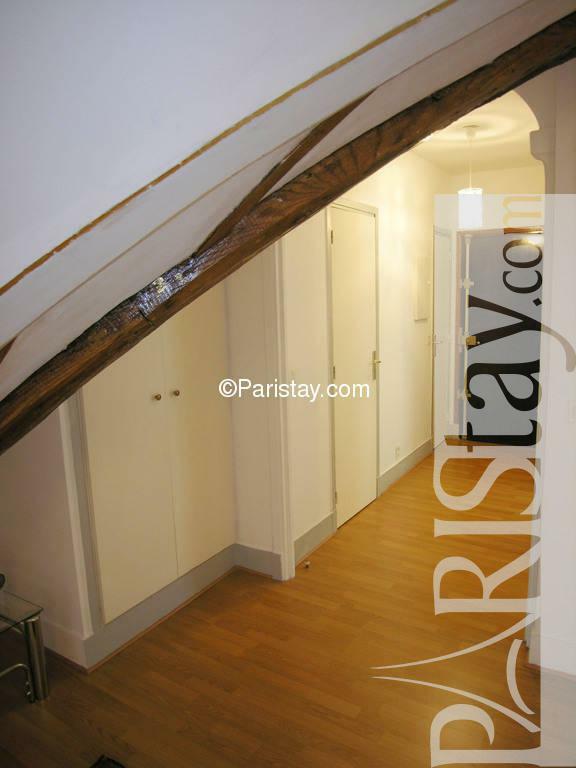 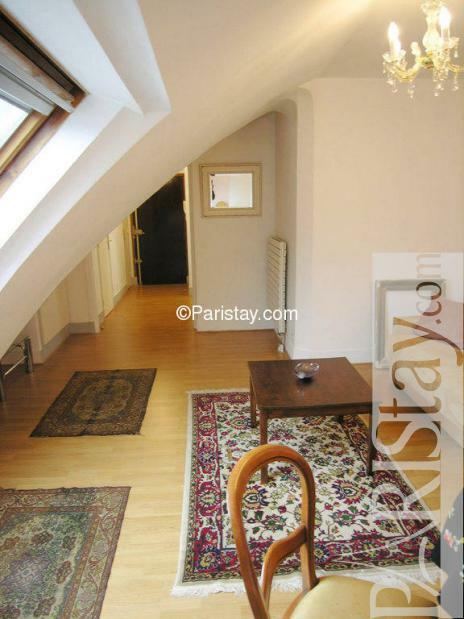 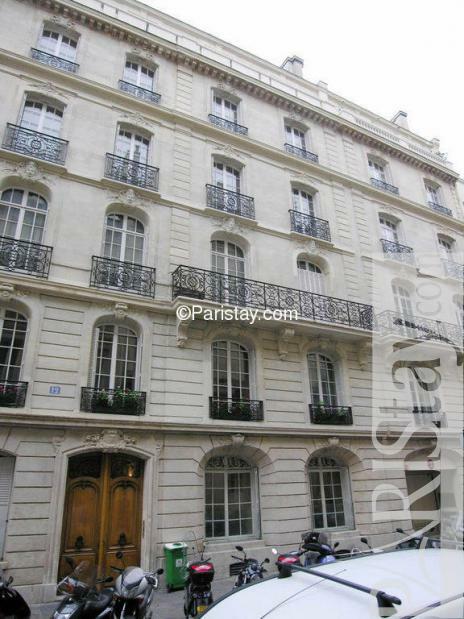 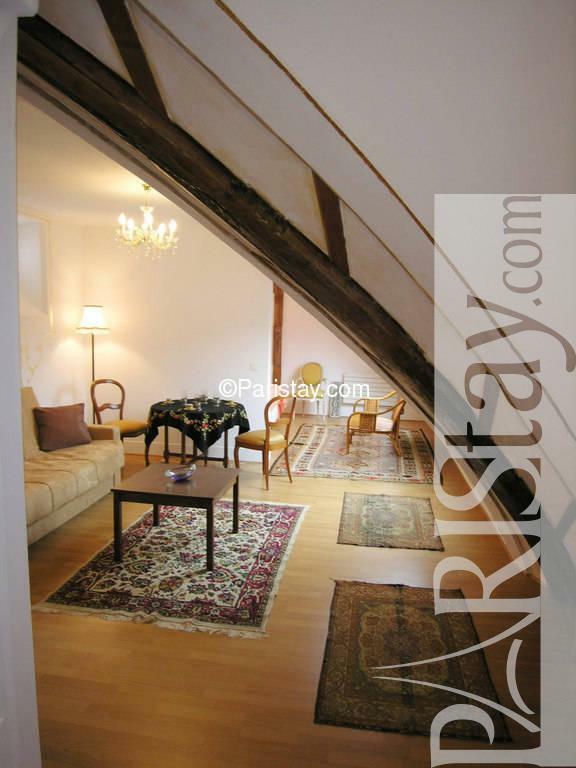 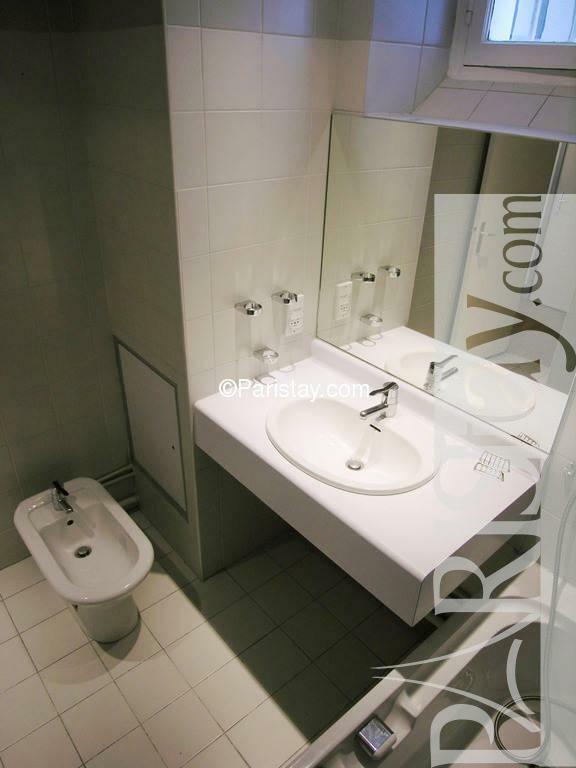 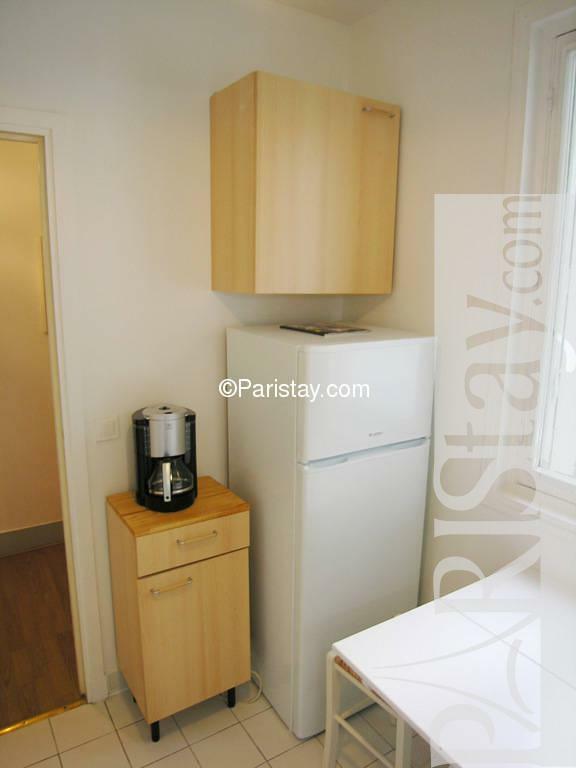 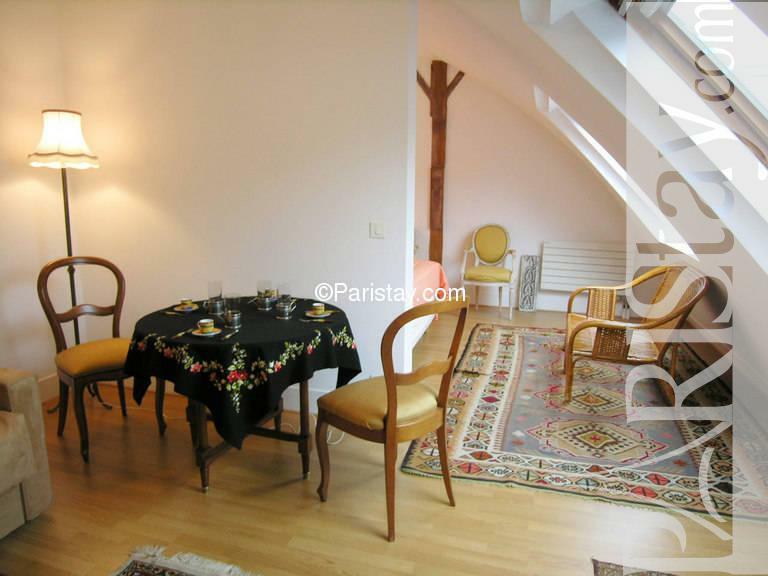 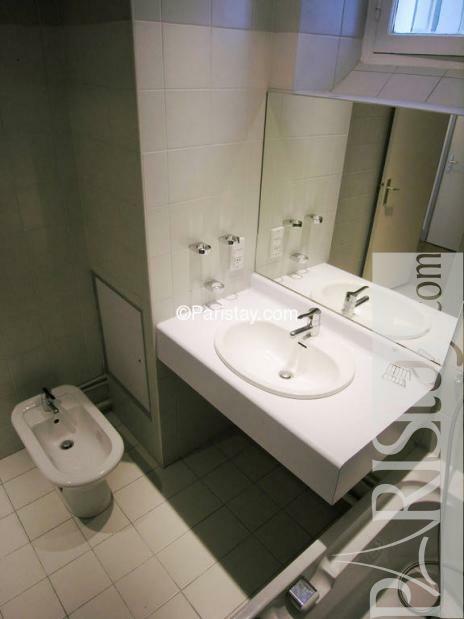 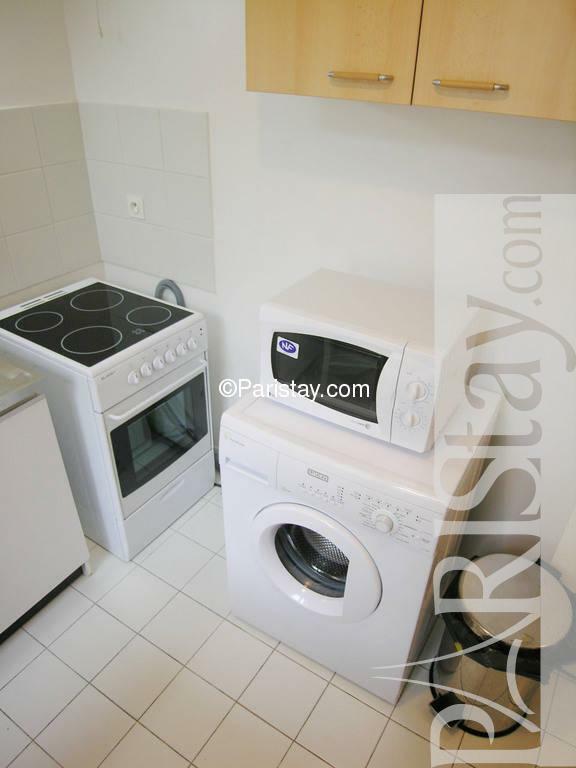 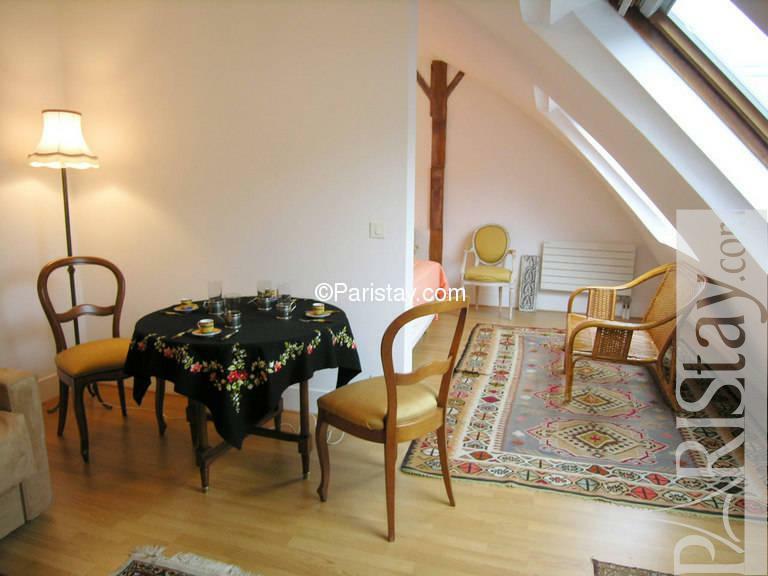 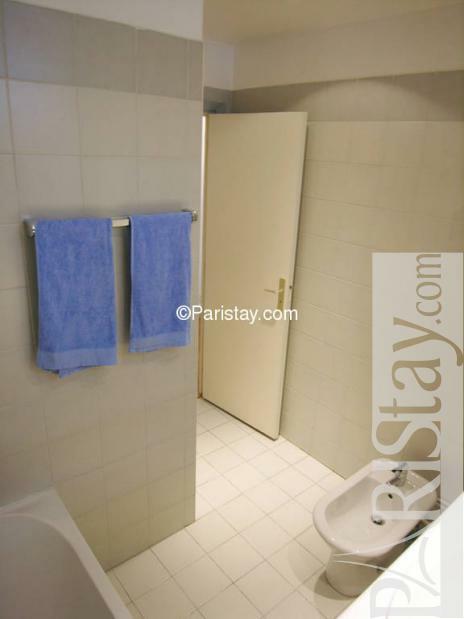 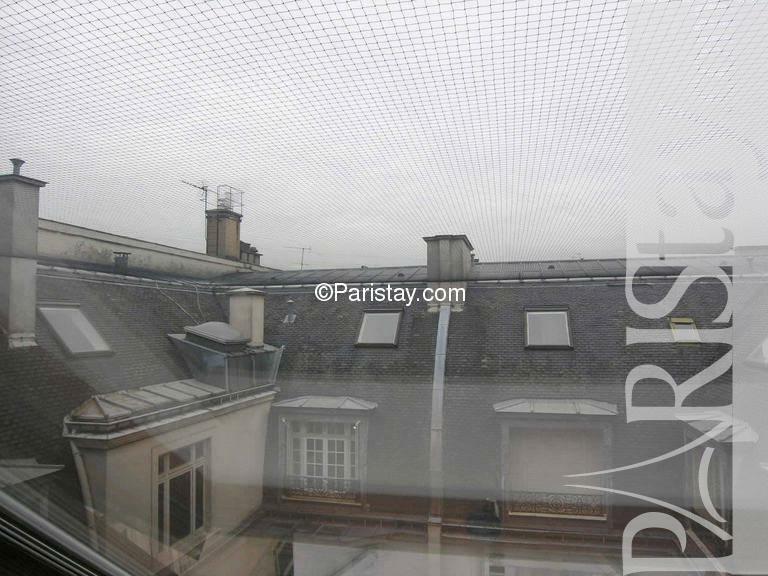 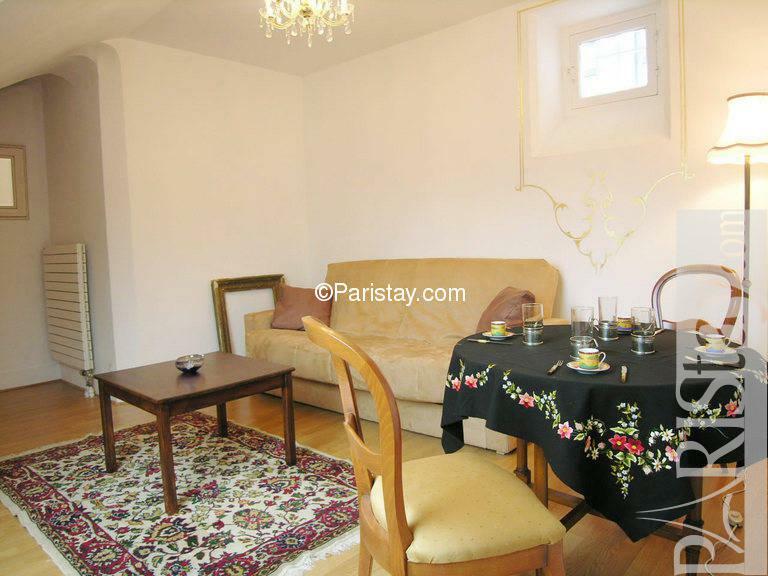 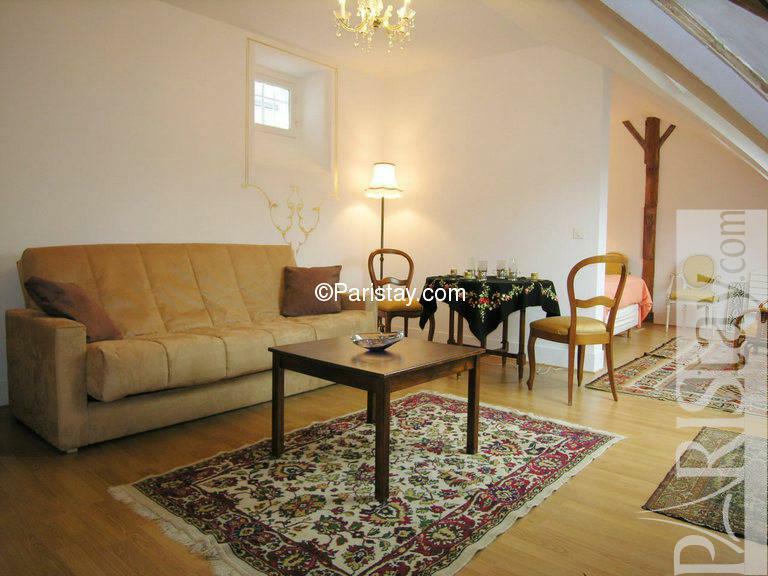 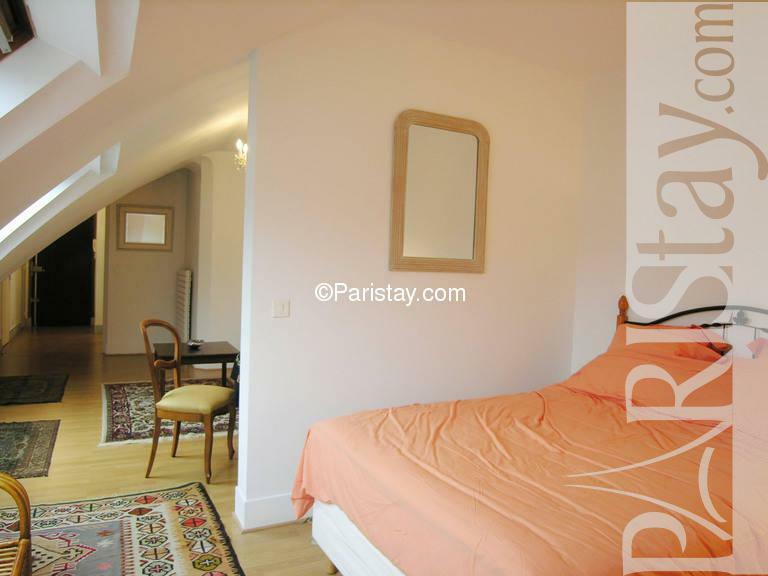 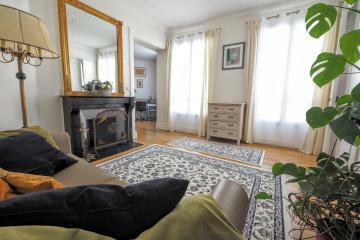 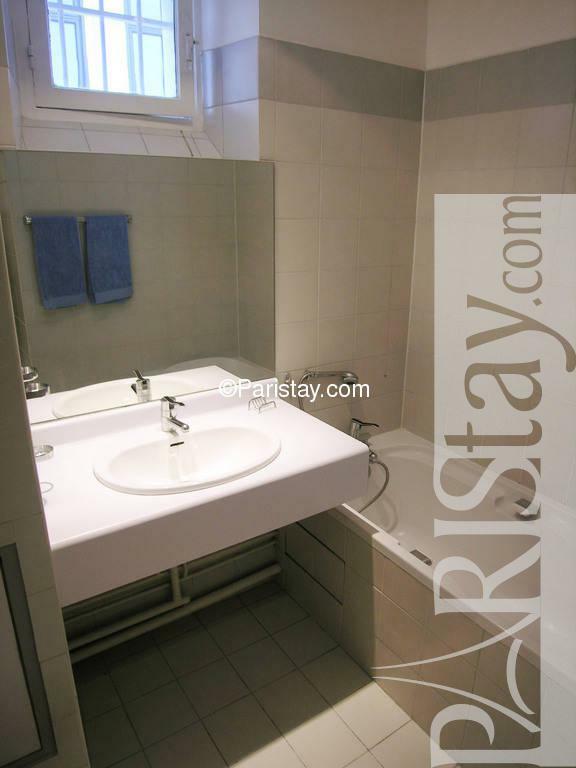 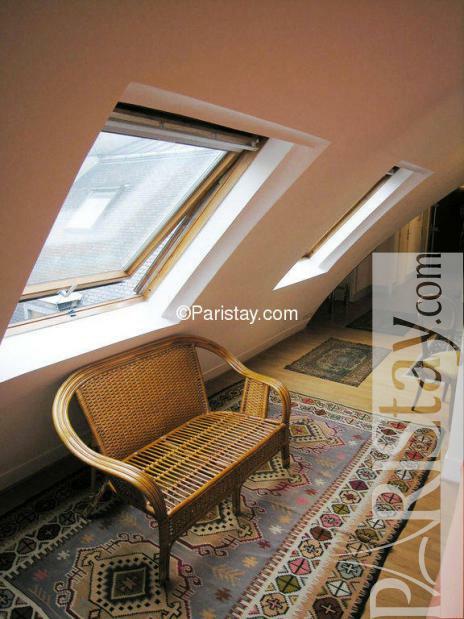 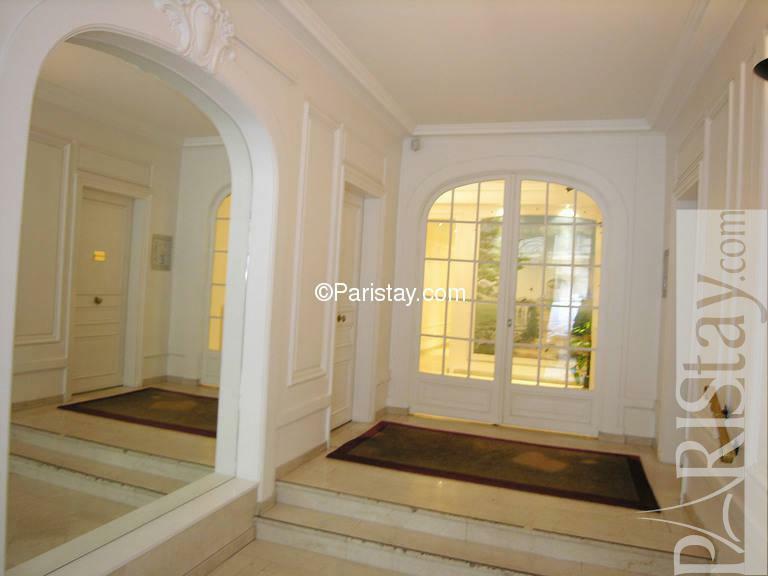 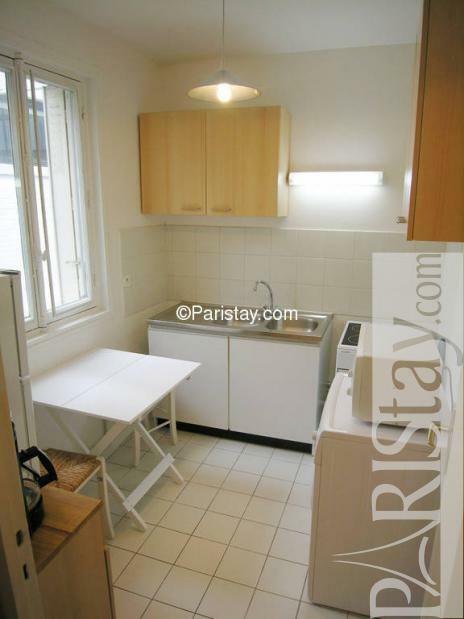 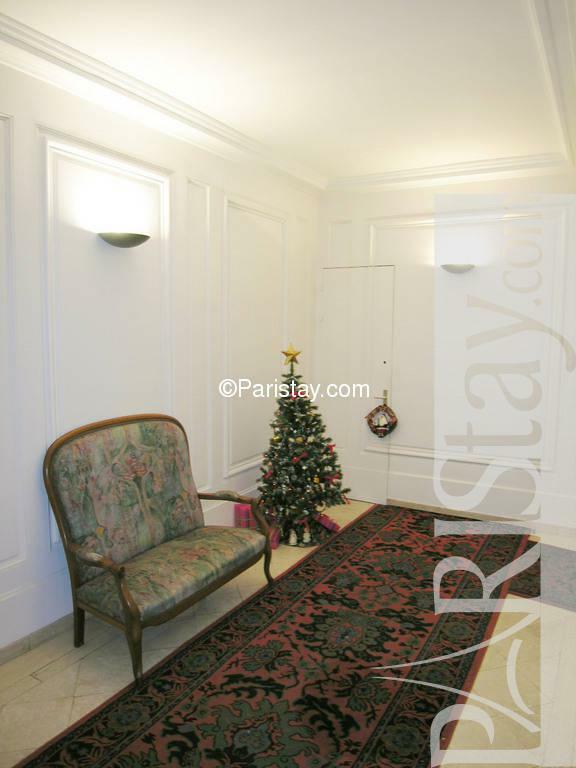 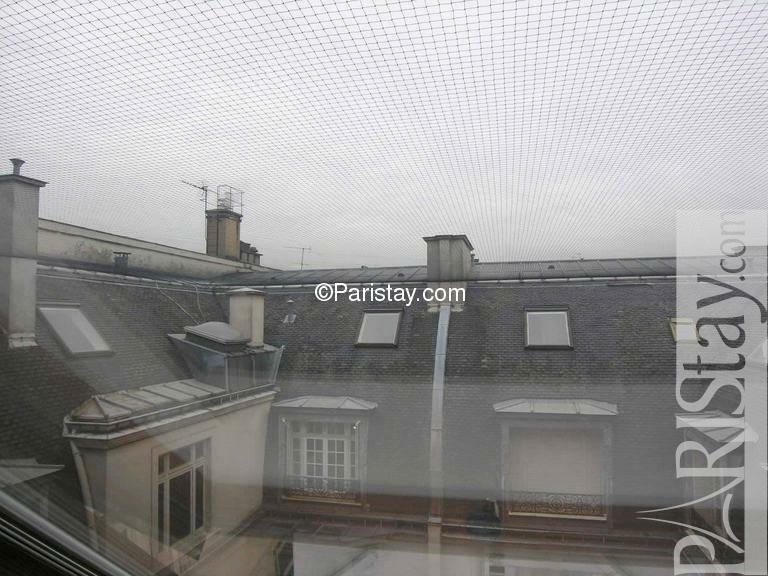 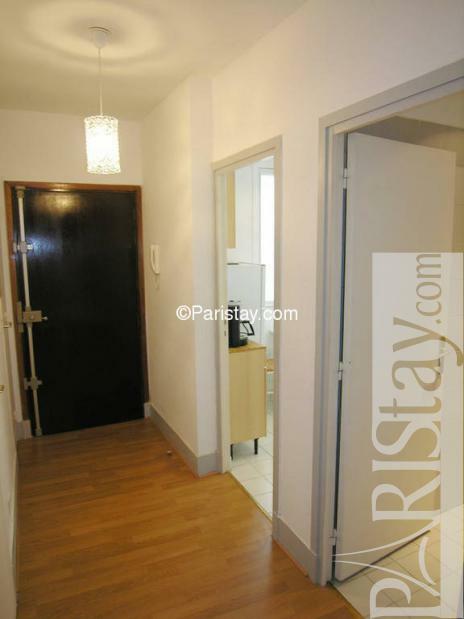 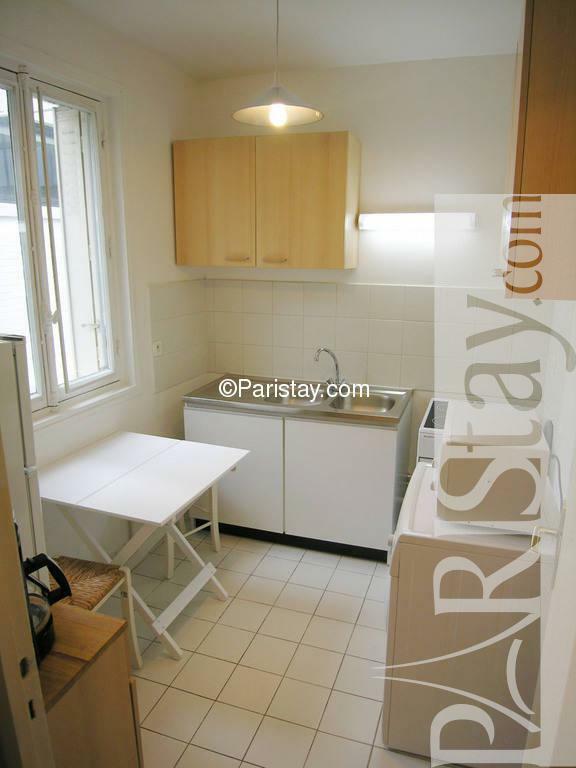 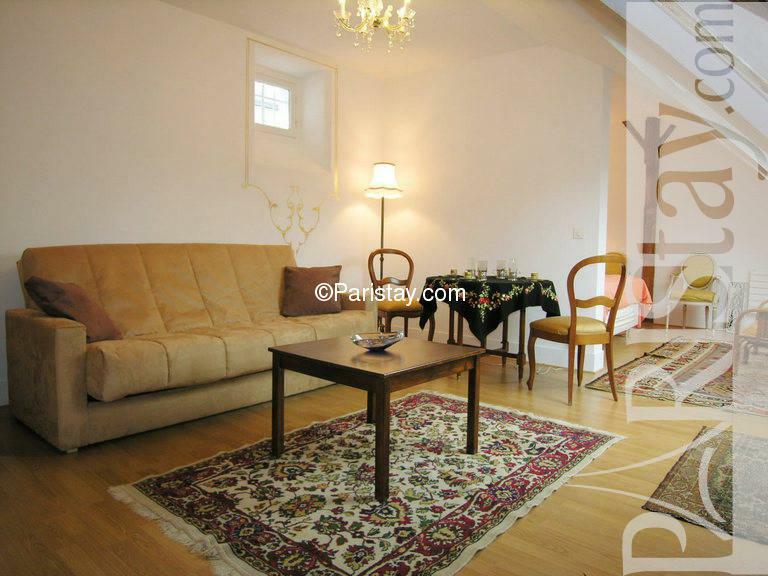 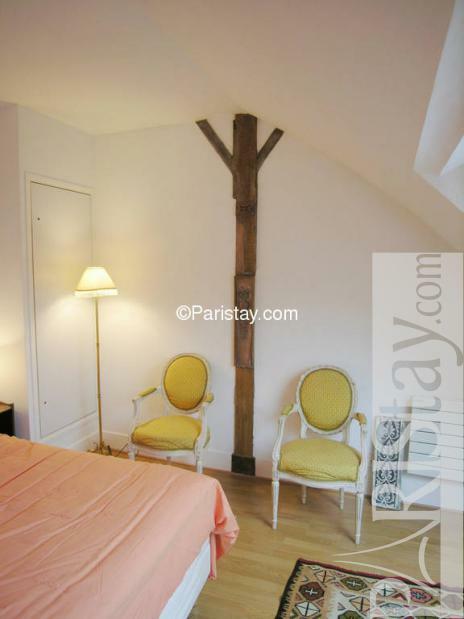 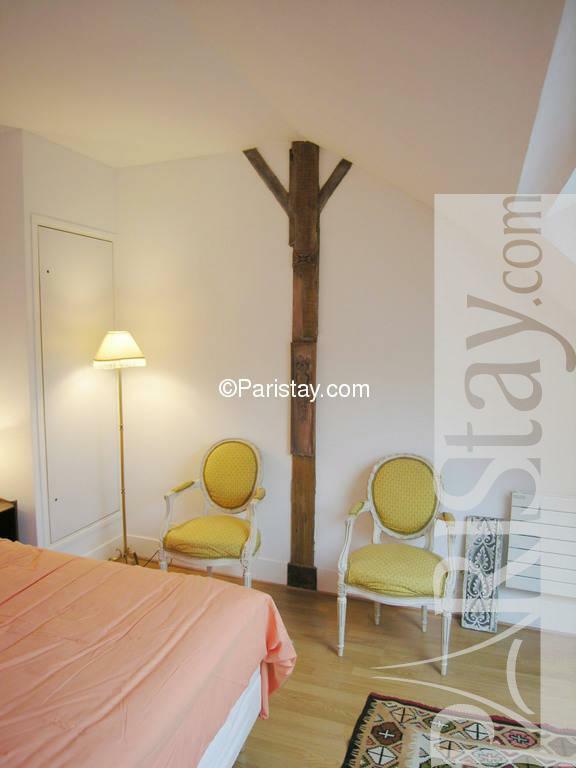 Lovely Paris one bedroom apartment, only a few steps from the Champs Elysees Avenue, the Arc de Triomphe, and the Parc Monceau - one of Paris' most beautiful park. 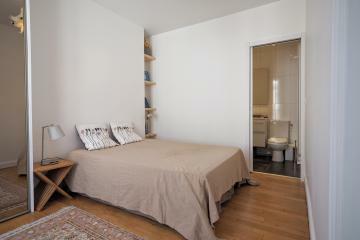 Ideally suited for 4 people, the flat is situated in a very safe and elegant part of the city. The kitchen is equipped with all modern appliances, including microwave oven, dishwasher, and electric cooktop. 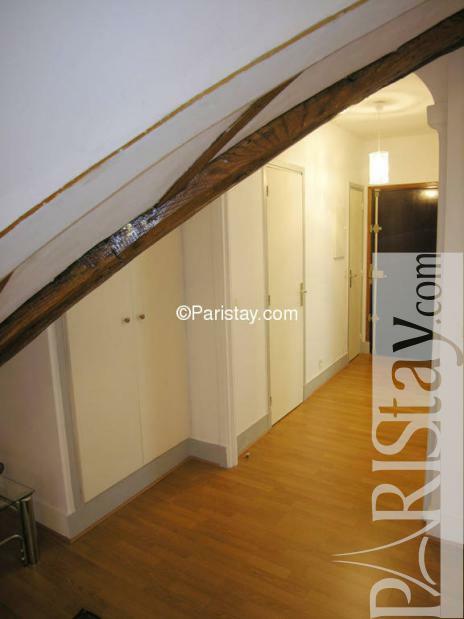 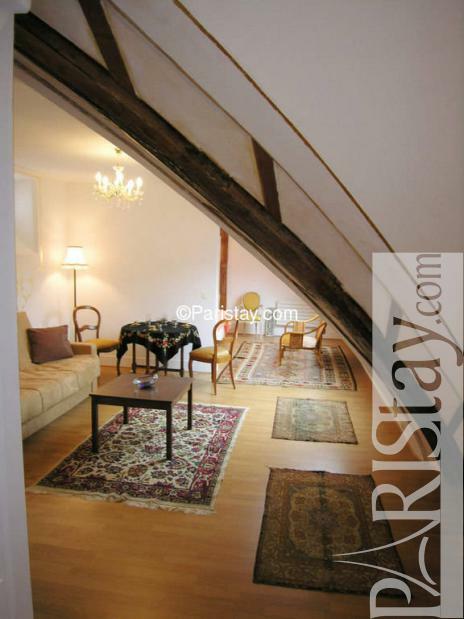 Perfect choice for a Paris long term rentals. 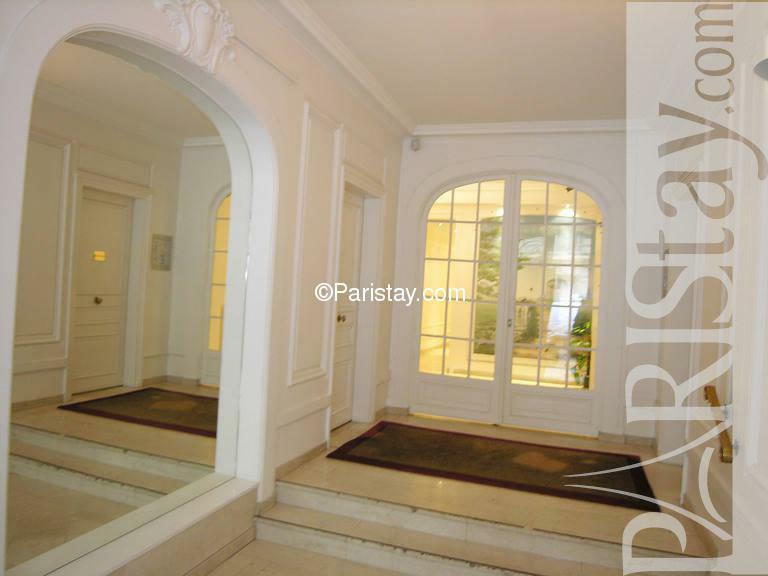 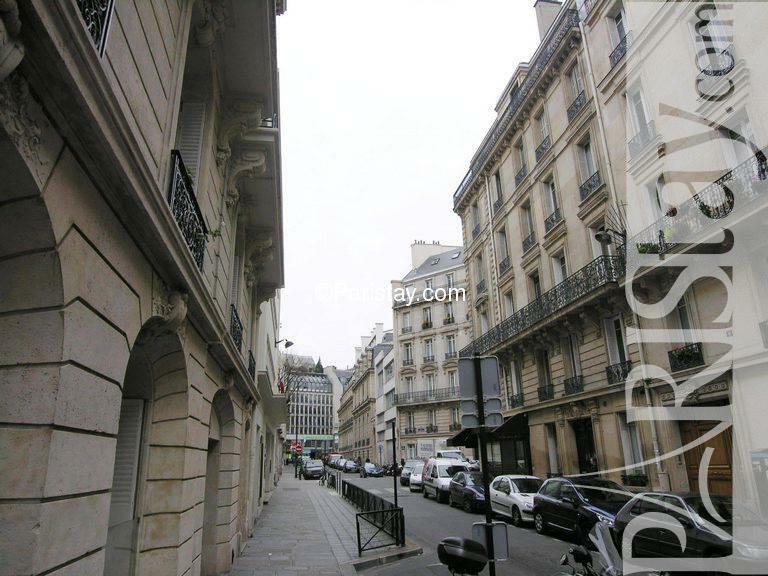 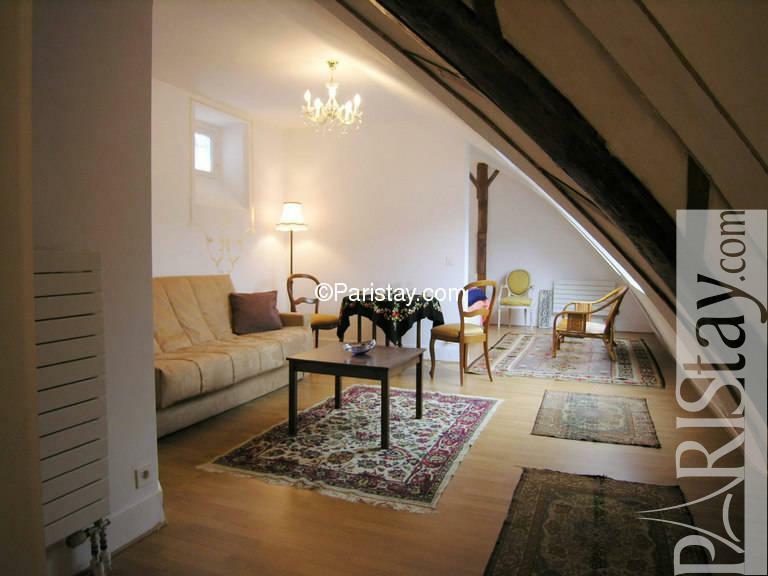 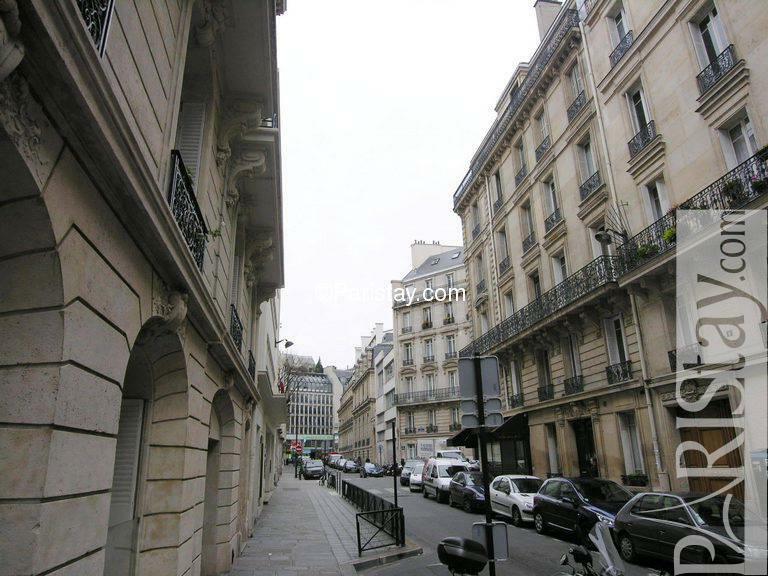 1910's Building, 6 rd floor, with Lift, entry code security system, with intercom, 1 bedroom Appartement, furnished, Approx: 43m² / 462 Sq.Ft.